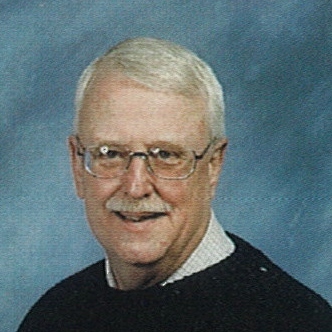 Jay Gauthier age 75 of Griffith passed away on March 29, 2019. He is survived by his Daughter; Cheryl L. Rot (Jimmy Rot), Son; Jay A. Gauthier (Shella Olivia Gauthier), Grandchildren; Jeff Maliziola Jr. and Nicholas Gauthier, sister Lynelle Million (Pete Million), and long-time friend Harold Kimmel and family. Preceded in death by his parents James and Evelyn (Voss) Gauthier. Memorial services will be held on Tuesday April 9th, 2019 at 10:00 AM at WHITE FUNERAL HOME located at 921 W. 45th Ave., Griffith with Pastor Shawn Cornett officiating. Burial will follow at Concordia Cemetery in Hammond. Friends may meet with the family on Tuesday April 9th, 2019 from 9:00 AM to 10:00 AM at WHITE FUNERAL HOME. Jay was a retired officer of the Lake County Police Department.